describes you for this event? Do you desire to have a dessert table at your party but prefer someone to make it happen for you? Maybe you have some ideas of what you want but could use an expert to pull together an overall design that looks beautiful and cohesive. Check-out my Full Design Service. 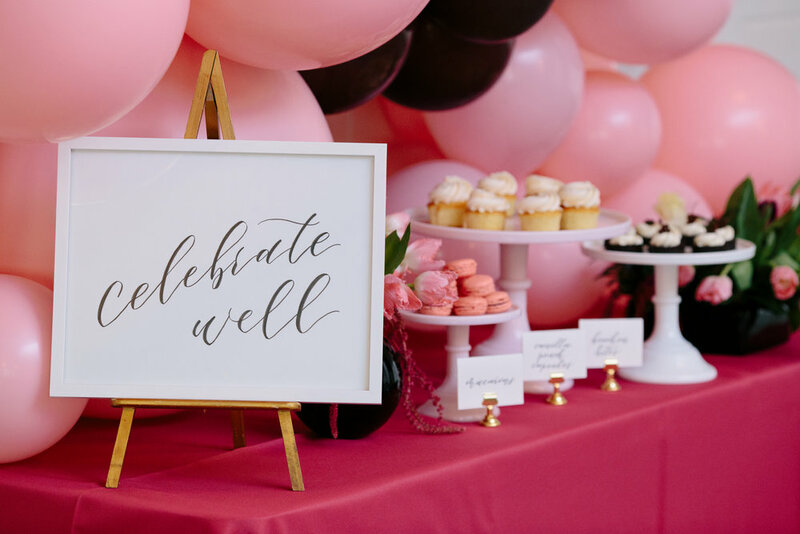 You have the overall design of the event but could use assistance in picking out displays that pair best with your desserts and most importantly, complement your event design. You would prefer to have an expert figure out the logistics of the dessert placement, quantity of displays needed and display arrangement for you and your team. Check-out my Partial Design Service.